Perfect opportunity, endless possibility. Prime location with huge potential on a well-known corner lot in Ellerslie, was once home of the infamous China Wok. 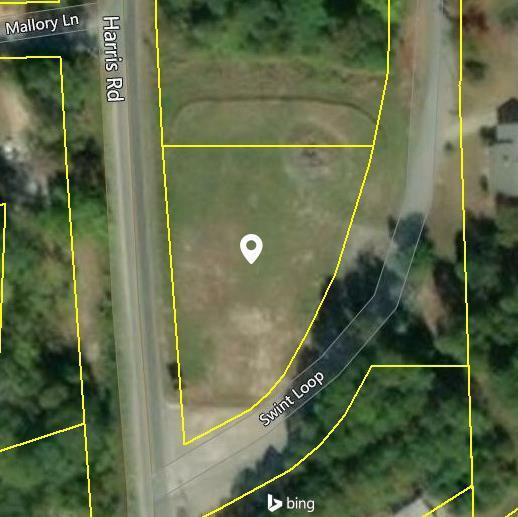 Get ready to build your commercial property on this 1-acre corner lot!